International Children’s Books Day is nearly here. This very worthy holiday is celebrated every year on the birthday of Hans Christian Andersen, which falls on April 2. Naturally, the feline form has made its way into more than a few classic children’s stories. Maybe you’ve got a youngster at home learning to read, or maybe you’ve just got a furry family member who loves hearing you read aloud. Whatever the case may be, there are plenty of kids books featuring adorable kitties! 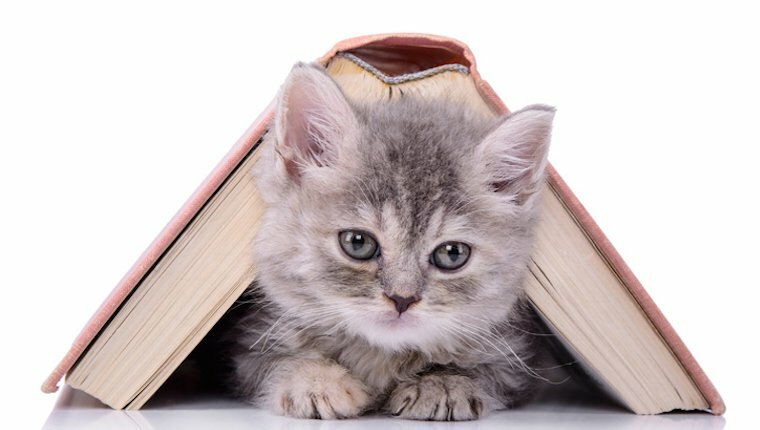 Check out these five great, cat-related books you can order now. 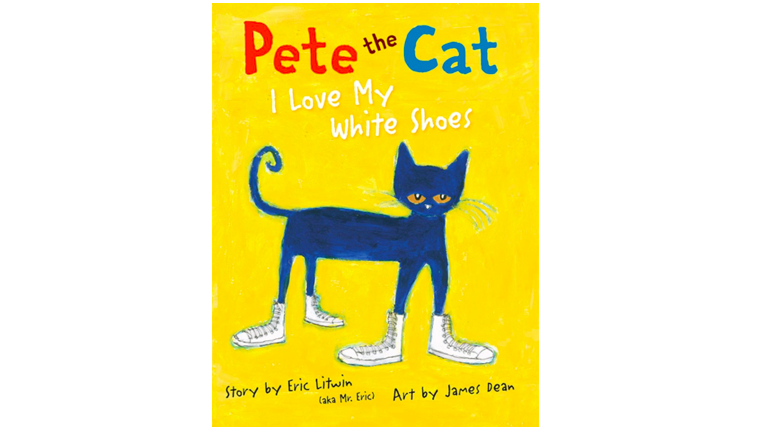 In this adventure, children’s books star Pete The Cat dons his crisp new white shoes and learns about various colors and foods as he steps in strawberries and blueberries and inadvertently changes the color of his footwear. 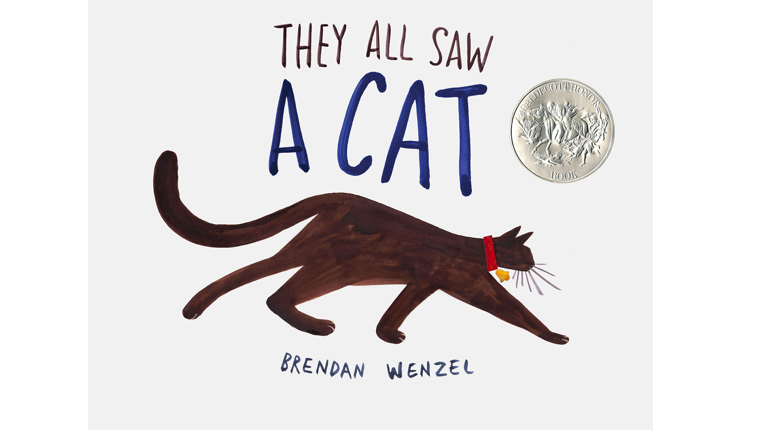 “When you see a cat, what do you see?” That’s the premise behind Brendan Wenzel’s New York Times bestseller. As our kitty hero saunters through the book, other people and animals all depict how they see the feline form and personality. 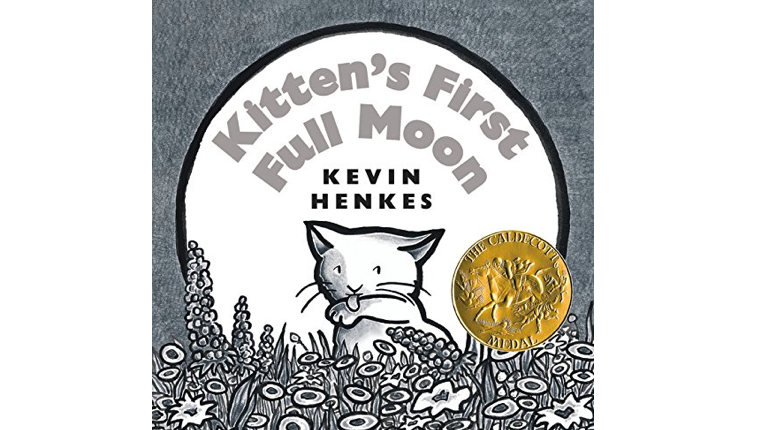 This classic board book is set against the backdrop of a kitten witnessing her first full moon, which she thinks is a bowl of milk up in the sky. Cue the kitten’s adventures trying to reach the moon. 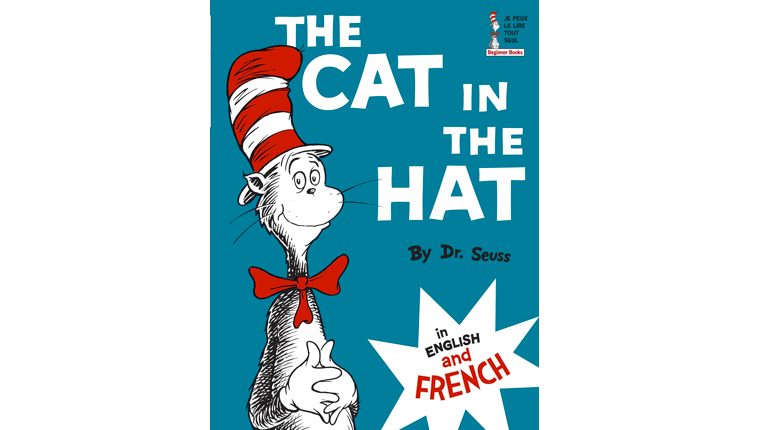 A Dr. Seuss classic, The Cat In The Hat features the surreal and wonderfully skewed shenanigans of the iconic feline. For bilingual kicks, the book now has both English and French language versions. 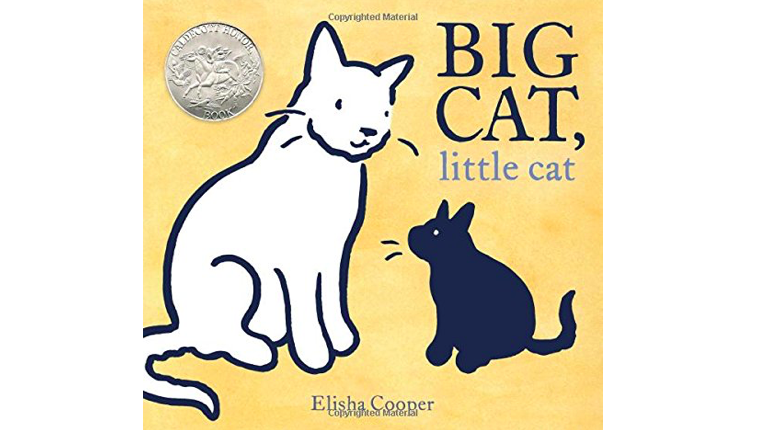 Elisha Cooper’s moving Big Cat, Little Cat focuses on what happens when a new young kitty comes to live with an existing older feline. The lessons learned in this poignant tale will resonate with both children and adults alike. Do you have a favorite children’s book that stars a cat? Tell us all about it in the comments below!